Signs That Shows Your Body Is Too Acidic And How To Remedy It. I am sure that you are one of the numerous people that stuff up their system with acid-forming foods and never thought about its implications. 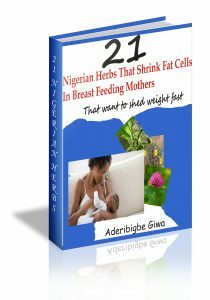 Most Nigerians filled their system with highly acidic foods and drinks (fast foods and sugar laden drinks, heavy tubers and high starchy foods), believing that they are enjoying and having a good time. Did you know that pH (acid-alkaline ratio) of your body is enormously important to your health? The optimal condition for your body is a balanced environment that is not too acidic and not overly alkaline. If your body is overly acidic, you may be more susceptible to certain illnesses. You may also become deficient in certain nutrients. This is because when the body is too acidic, the body may need to take minerals such as calcium, potassium and sodium from your bones to neutralize the acid. This can put your body under a lot of strain. If your acidity gets extreme, it is known as acidosis — a condition which requires urgent medical attention. If it is mild, you may not notice a problem at first, until you find yourself feeling worse and worse in unexpected ways. You feel fatigued, even when you’ve had enough sleep. You feel depressed or have a hard time enjoying things that you used to. You find yourself especially irritable for no discernible reason. You feel like you cannot focus or have “brain fog” often. You frequently develop infections, colds and flu. Your skin is dry, even in the warmer months. You have acne or other skin problems. You have hormonal imbalance issues. You frequently develop yeast infections. You feel like your digestion is sluggish, or frequently experience constipation or diarrhea. You find yourself becoming short of breath often. You frequently experience joint pain. You experience chronic allergies or sinus pain. 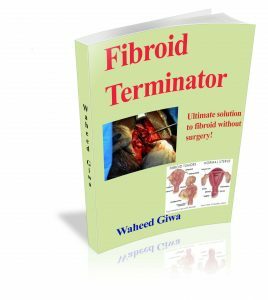 You suffer from chronic pain that is not due to an injury or a medical condition. Your neck often feels stiff or sore. You have sensitive gums and teeth. If you find you are experiencing multiple symptoms on this list, it’s time to check your pH. Cut out processed food if your body is acidic. These are often acidic, and seriously, they’re not doing any of your body’s systems any good. Processed foods include fast food, boxed meals and many packaged products. Make a commitment to cooking nutritious meals made from fresh ingredients at home. This is one of the most important things you can do for your pH and your overall health. It is best to eliminate the refined sugar in your diet altogether. This definitely means no soda (super acidification powers in those fizzy, sugary drinks). 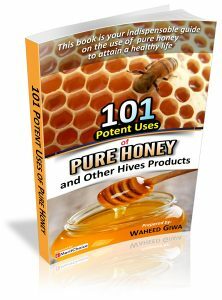 If you need to sweeten your meals and beverages, use pure honey instead. They may promote acidity, and they’re also terrible for your health. Essentially the artificial sweeteners in soda, coffee and flavored drinks trick your body. Consuming them often may even lead to metabolic syndrome. While coffee itself has a lot of health benefits, it can also be acidic on your system. If you’re struggling with mild acidosis, it may be best to quit the coffee for a while, or at least cut down. Try to replace your coffee habit with herbal tea. When your body is acidic, eating white flour doesn’t help. White flour is heavily processed and stripped of its nutritious compounds. While these can be healthy, they can also be acidic. Either eliminate them for a while until your body is back to a healthy pH or cut down. Double up on vegetables and fresh fruits instead. Many fruits and vegetables have an alkalizing effect on your body, so make sure you’re getting an ample amount of them. Make sure you’re getting at least eight glasses each and every day. Proper hydration is the key to getting your body back into balance. Meditation and yoga are all wonderful practices that can help you greatly with your stress relief quest. Make room in your schedule to unwind and do the things you love to do. Sedentary behaviour may contribute to acidity, so make sure you get moving and stay moving. Start by taking a walk every day. Next, add a routine that includes strength training three times per week. If you still do, quit. Cigarettes are great for promoting a toxic environment in your body. 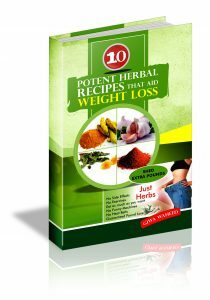 Take natural supplement such as “Body Regulator” to correct your body acid level. If you follow these steps, you should soon find that your body is becoming less acidic. Thanks a lot for your information, but what herbs do i take to quit ciggaret. Its a problem for me to quit. So i need your help. 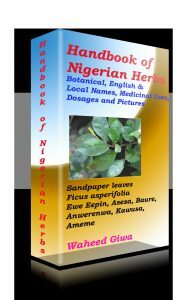 please doctor, what other herb can we use for fertility issues? What exactly is the fertility issue? 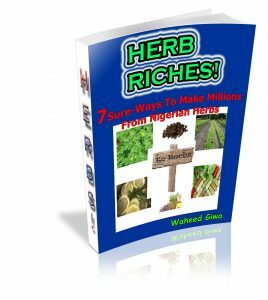 Learn how to make money from Nigerian herbs.